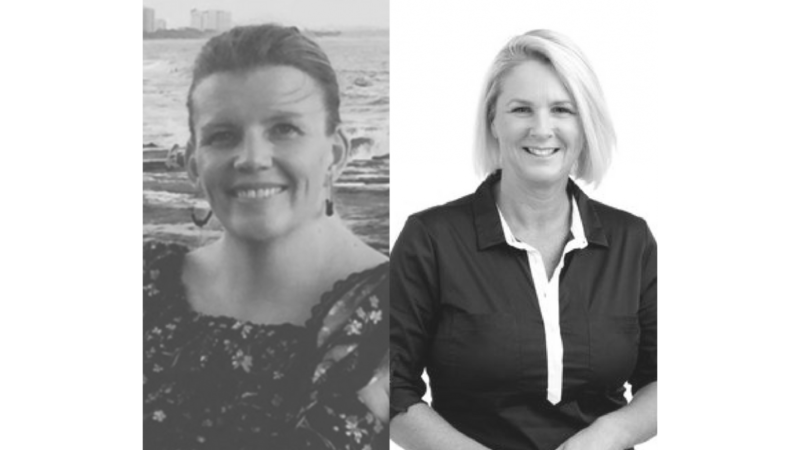 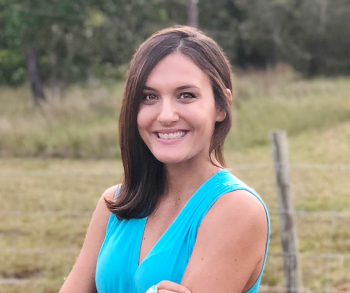 The first podcast of the series sees Rhiannon talking with Claire Gilmour and Francine McNabb from STEPS Autism Treehouse based on the Sunshine Coast of QLD, Australia. 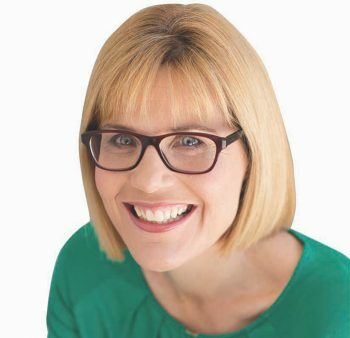 STEPS Autism Treehouse was born following Claire’s son’s diagnosis and the daunting feeling of not knowing where to turn for services and support. 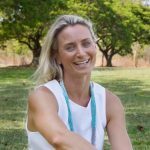 Its evolution has seen the development of a network of like-minded people who are able to provide support, access to relevant resources and knowledge of programs and specialists in the local area. 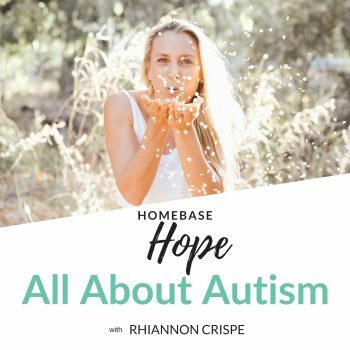 Throughout the podcast, Claire and Francine share their personal stories of having children on the autism spectrum, discussing the diagnostic process, the joys and challenges.